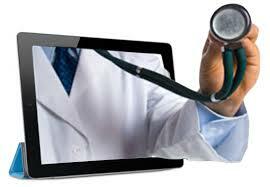 EHN responded to the European Commission's Green Paper on mHealth, on 2 July 2014. The European Heart Network adopted its position paper on the European Commission proposal for a Regulation on Clinical Trials. The proposal published this summer reviews the current Clinical Trials Directive, and aims at improving clinical research in Europe. Following the publication by the European Commission of its amended proposal on a revised Directive on Information to Patients for prescription medicines, please find here the response of EHN to this amended proposal. 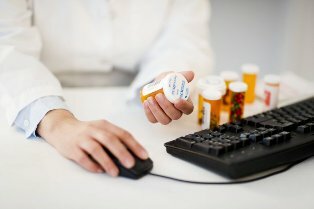 The European Commission published today its revised proposal on the ‘Information to Patients’ Directive, setting out the rules on the providing of information on prescription-only medicines and the role played by the industry in this process. The text will now be debated at the European Parliament and the Council. Please find here the revised proposal and the related press release here. The European Commission has issued this 14/06 a proposal for revising the Directive 2004/40/EC on electromagnetic fields (EMF) and introduced an exemption for MRI from the binding exposure limits proposed in the new directive. EHN's response to the concept paper submitted for public consultation on the revision of the Clinical Trials Directive (2001/20/EC). The EU Clinical Trials Register was launched today by the European Medicines Agency. 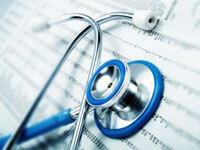 EHN position on cross border health care.